All the families on earth will be blessed through you (v.3). 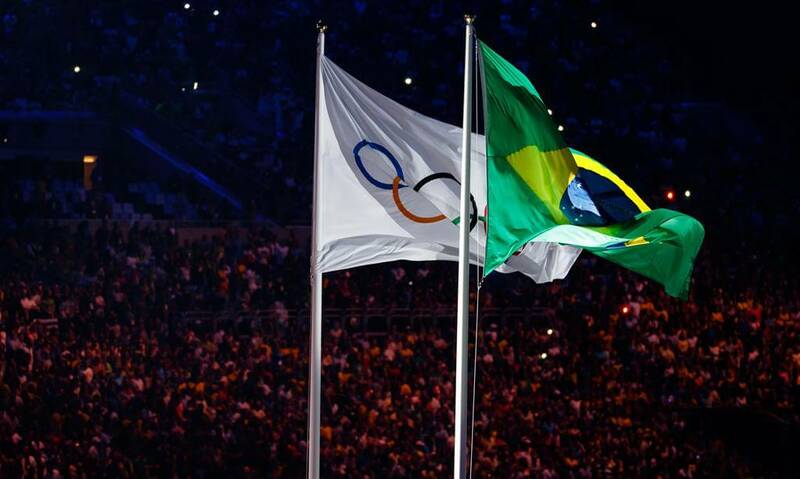 During the 2016 Olympics in Rio, one of the brightest stories was the International Olympic Committee’s decision to field the first-ever team of Refugee Olympic Athletes, a team of athletes who have no country. Thomas Bach, president of the IOC, explained the decision: “Having no national team to belong to, having no flag to march behind, having no national anthem to be played, these refugee athletes will be welcomed to the Olympic Games with the Olympic flag and with the Olympic Anthem. They will have a home together with all the other 11,000 athletes.” Ten Olympians comprised the squad—refugees from South Sudan, Ethiopia, Democratic Republic of Congo and Syria. Those who had no home found a home. God’s heart has always been for those on the fringes, those often left out. He told Abram: “Leave your native country, your relatives and your father’s family, and go to the land that I will show you” (Genesis 12:1). Abram left all that was familiar so that ultimately all people would have the opportunity to know a true spiritual home and place of belonging. God saw our need, and He provided. When God promised Abram a vast swath of land (v.7), His heart wasn’t only for Abram and Israel. Rather, God told Abram: “All the families on earth will be blessed through you” (v.3). Through His lineage—through Jesus—all who needed God’s welcome would receive it. Through Him, even those on the fringes would find a home. God extends kindness and goodness to us, to heal and restore us and call us friends. But He also intends to use us to offer this same kindness and goodness to others. He intends to bless all the families of the earth. Read Exodus 19:6 and consider what it means for God to call Israel a “kingdom of priests”. What are the implications for you when you consider that believers in Jesus “are his holy priests” offering “spiritual sacrifices that please God” (1 Peter 2:5)? How are you extending God’s kindness and goodness to others?